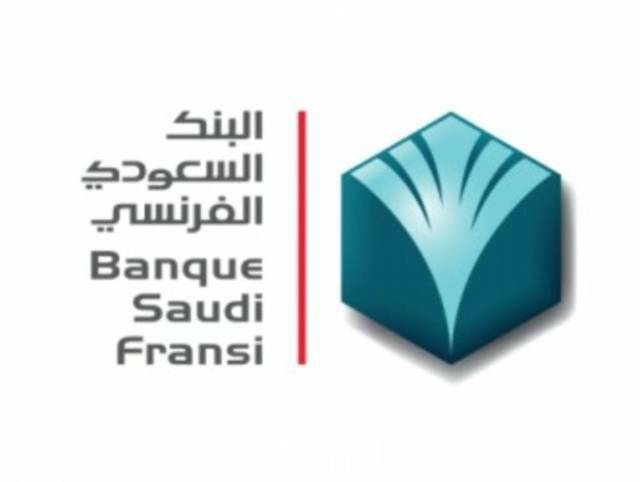 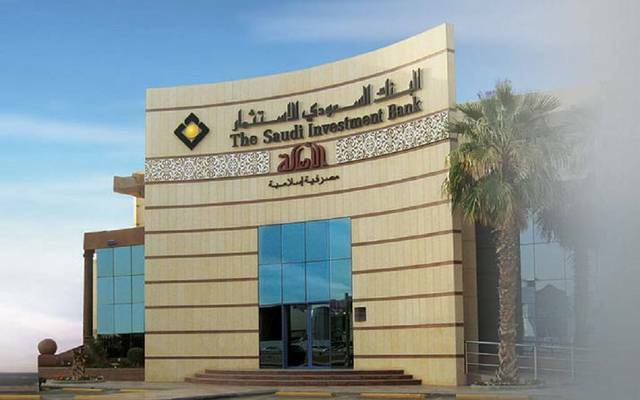 Riyadh – Mubasher: The Saudi Ministry of Finance (MoF) has closed the (10-2018) local sukuk issue under the Saudi government local currency sukuk programme at a value of SAR 3.25 billion ($867 million). 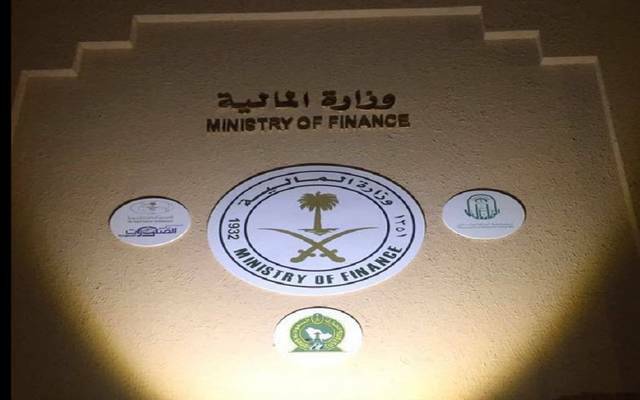 The issue was divided into three tranches with the first stood at SAR 2.33 billion and it would mature in 2023, according to the MoF’s statement. 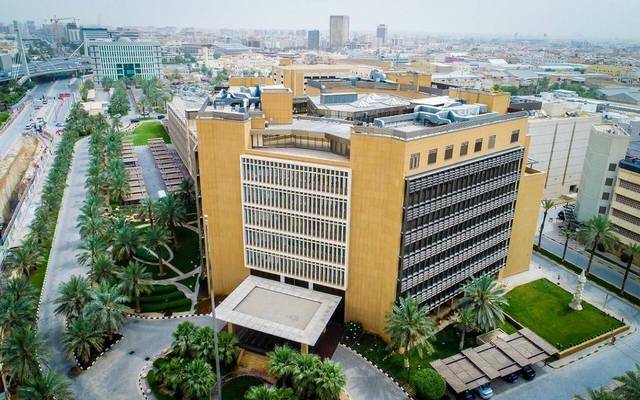 The second tranche amounted to SAR 360 million with a maturity date in 2025, while the third tranche reached SAR 560 million and it would mature in 2028.